When Ms. Albert teaches a lesson on kindness, Chloe realizes that she and her friends have been wrong in making fun of new student Maya’s shabby clothes and refusing to play with her. Social Studies: Explore ways kindness can be expressed to others in the community. 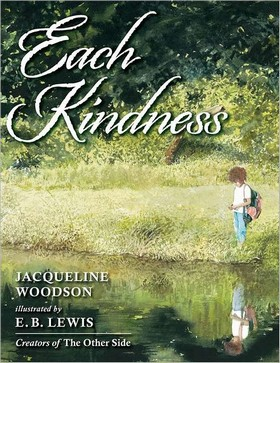 Reading: Using the subject filter in CLCD, find other books about kindness. 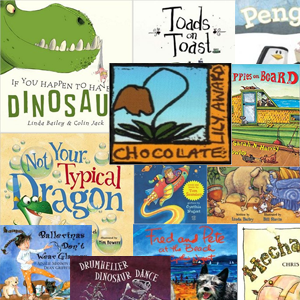 Feature these books in your classroom library for a week and encourage students to read them after finishing classwork. 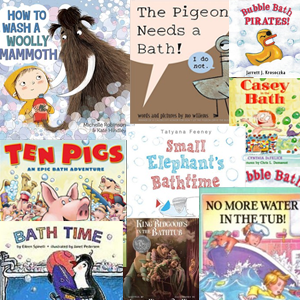 Check out our Thematic Reading List- Kindness to get started http://www.readandshine.com/2017/11/14/thematic-reading-list-kindness/. Writing: Students write about a time someone expressed kindness to them.